Let us design your Team Building activities. 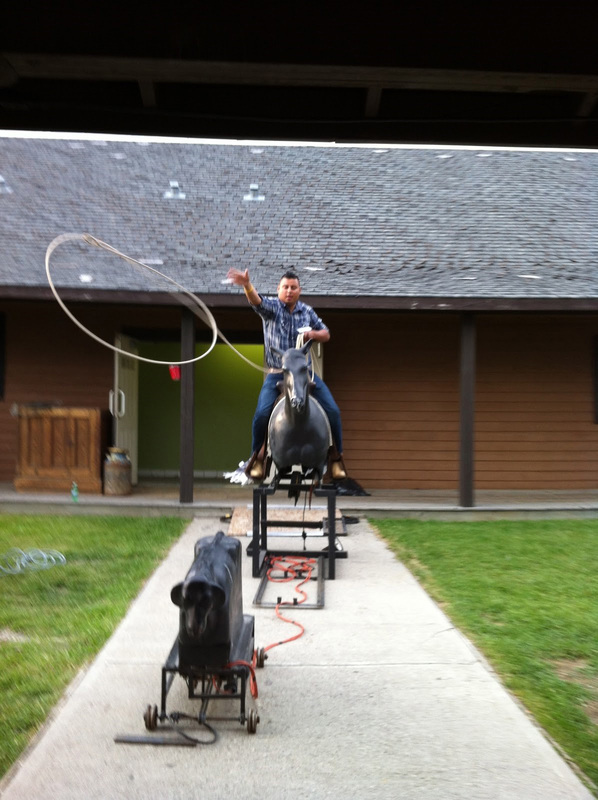 Ask us about our Rodeo 101 Interactive Training Game using authentic rodeo equipment and life-size animal statues. Any ideas you may have of games you would like to play? We can probably make it happen for you! Big screen computer generated graphic, authentic shooting game with latest technology used by police and military for training. This is a rubber band rapid fire six-shooter shooting gallery !! 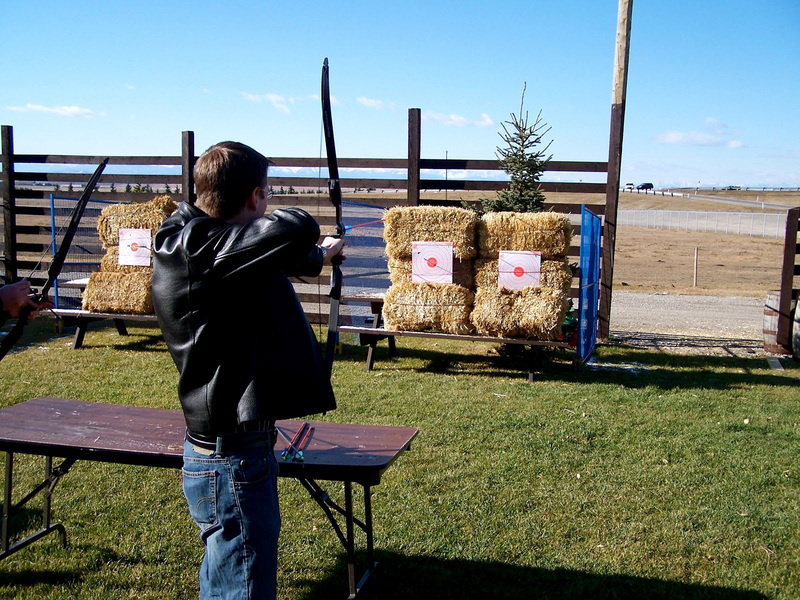 Try your hand at hitting various targets in this old-tyme shooting gallery. It’s a hoot! We dress you up as gunfighters and provide the prop guns, you face off and the fastest gunslinger wins! We provide the straw bales, targets, bows, arrows, and a range marshall. 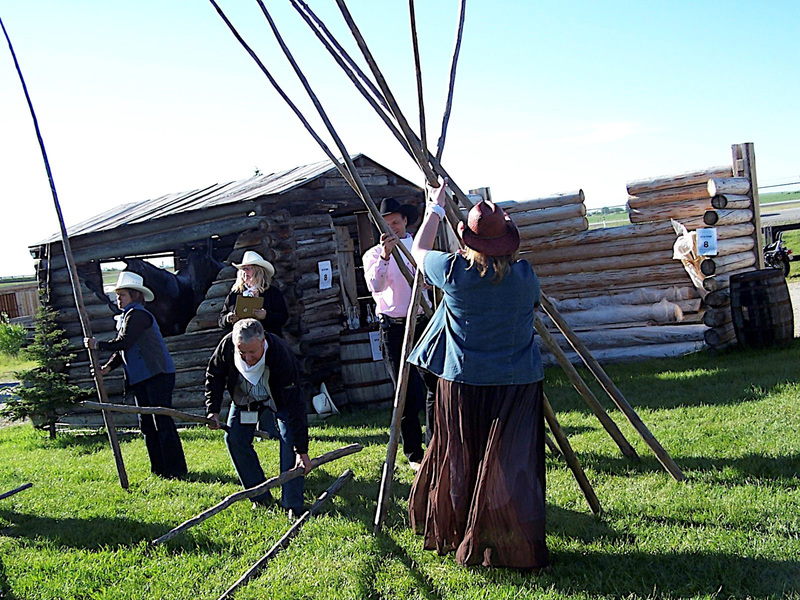 Teams compete against each other to see who can erect the tipi poles (and have them remain standing) first. Here’s a challenge! Poles and attendant provided. We can provide you with casino tables, dealers, funny money and cards. Yahoo is our Roper Horse. He always comes accompanied by an attendant, to help your guests and to ensure the smooth operation of the Roper Horse. Everyone’s a cowboy, or cowgirl, on this horse! YA-HOO!! 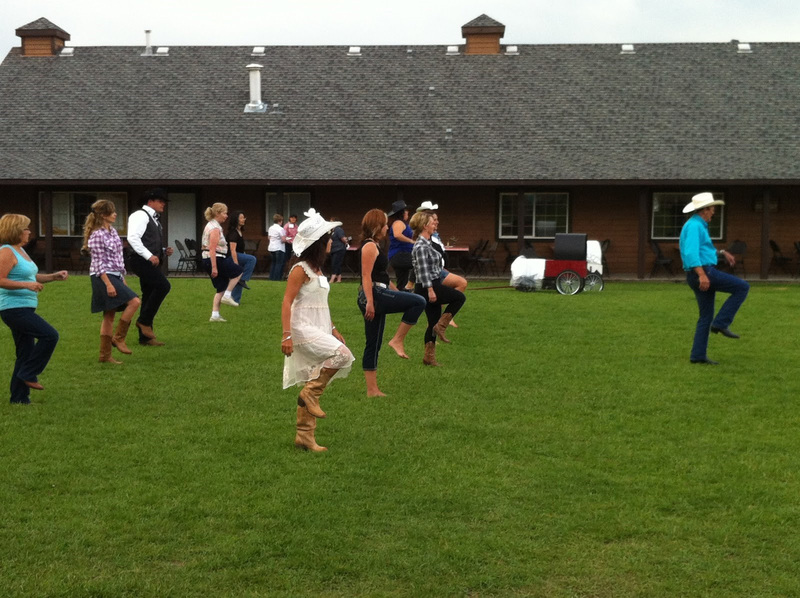 We have 4 different kinds – cow-chip chucking, cream-can ball toss, horseshoe toss and wooden cow roping. Fun for all ages! We have 3 mini – chucks. 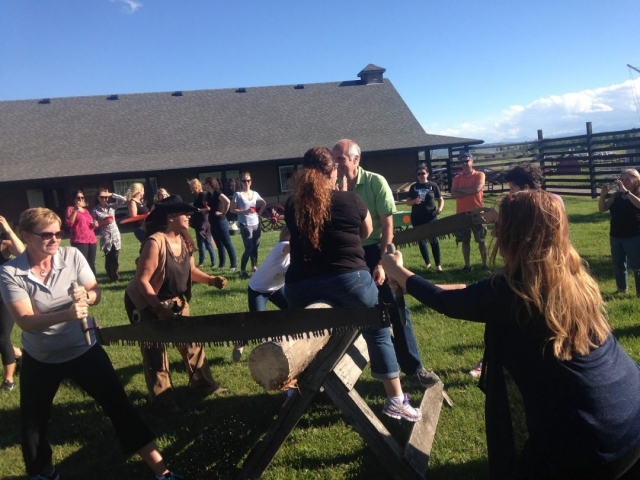 Each one requires 4 team members – a driver, 2 “horses” and a brakeman. Each heat would need 12 players to run off. We provide the wagons, the commentator (Joe Carbattery) and an official. A perennial favourite! We provide the snowshoes, play rifle in scabbard, pack sac with traps, etc. Usually played in two teams of 6 or more. Fall down fun! We provide the fibre-glass horses, pack saddles and assorted packing equipment. Can be played with one or two horses (timed or contest). Watermelon eating contest, tug of war, sack races, etc. An assortment of old-fashioned games. Call for info. Using special “skis”, and an attendant. Can be a timed event with one person participating at a time or a two person event, where the first person through the log wins. It has also been done by two teams working on two logs, the first team finished, with each player sawing off a chunk each, wins! Logs, saws, attendant and sawhorses provided. Real rugged fun! Ask us about our Logger Games!